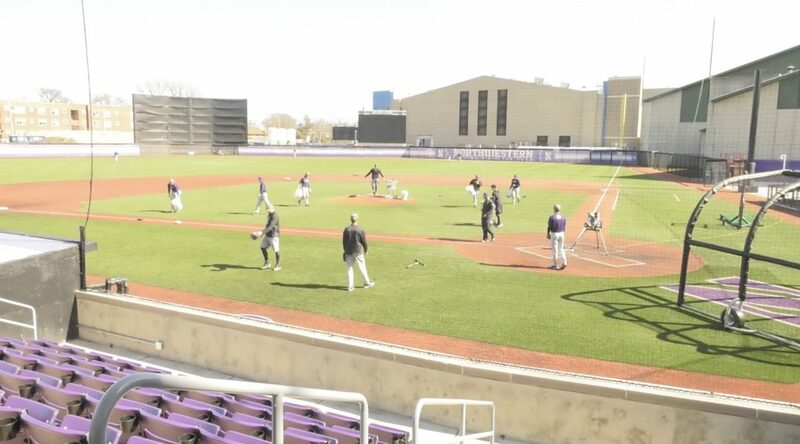 The Northwestern baseball team has 18 underclassmen on the current roster. As the Wildcats embark on the second half of Big Ten Conference play, they will be relying heavily on them to contribute to the team’s success. After hosting Michigan State this weekend, Northwestern will travel to Penn State and Purdue before concluding its Big Ten Conference regular season schedule at home against Iowa.